Is in charge of the communication strategy of various companies on social media, animating videos, copy writing, and CPC campaigns. She studied Political Science and Sociology at the Anglo-American University in Prague and later she received a Master´s degree at the University of Bordeaux in France in Hotel Management. Is responsible for web analysis, performance marketing for e-shops and running CPC campaigns on search engine advertising platforms. He studied Cybernetics at the University of Western Bohemia and later obtained a Ph.D. in Artificial Intelligence at the Institute of Information Theory and Automation of the Czech Republic. We built a professional and efficient company whose co-workers and partners can work from anywhere. Both our internet advertising and our social management tools make this fully possible. Online marketing is very dynamic and rapidly changing. We strive to be good partners and consultants to our clients while also managing their internet activities with professionalism, all at a reasonable price. We can offer our clients billing with or without VAT, which is particularly appreciated by non-profit organizations or start-ups that are not payers yet. Our external partners will also do their best for you! Ing. Petra Svobodová´s project focuses on creating a high quality, amusing and animated video. This video is suitable for websites, social media or as fairtrade presentations. The combination of programming design with creative graphics and illustrations is great for partners MgA. Pavla Hovorková and Ing. Ondřej Mašek. That´s the reason why we turn to them in these tasks. JUDR. 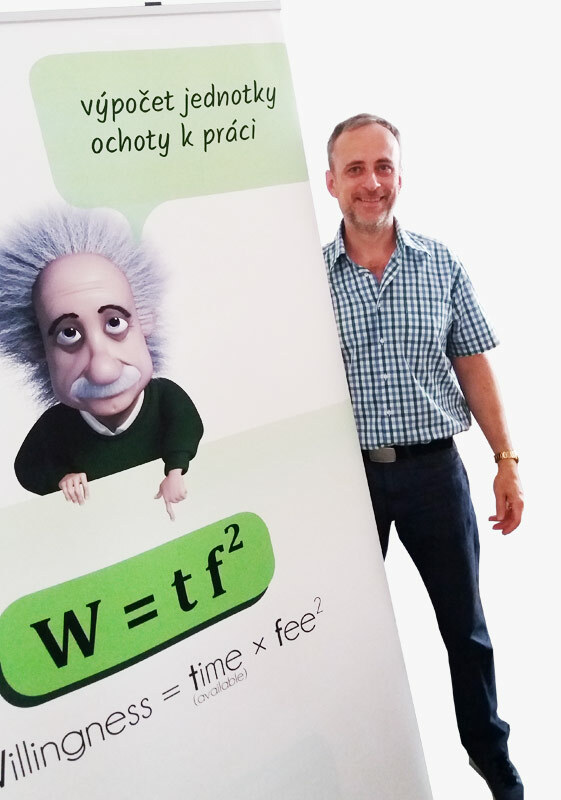 Ondřej Preuss, PhD., founder of a project „Dostupný advokát“, provides quality, quick and accessible legal services. His ambitious project helps us in internet legal matters. Jan Krejčí creates tailored-made websites that guarantee customer's long-term satisfaction, excellent usability and at the same time a low-cost maintenance. Modern standards are a norm. Repro JT, Ltd. offers complete reprographic services. We would like to recommend them to our clients as a reliable printing company that can ensure the design, printing, processing, and delivery of orders according to their wishes and needs. Mgr. 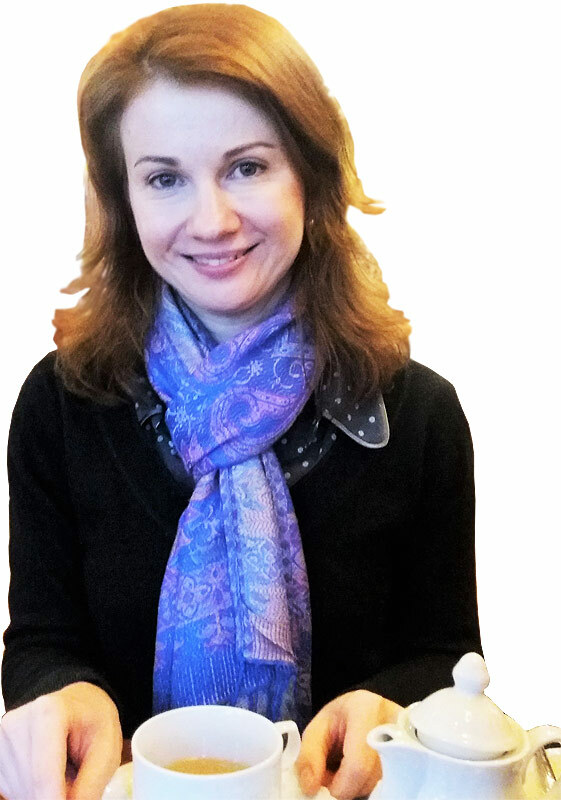 Lucie Šťastná provides cost-effective and high-quality language proofreading. She approaches each customer individually and can help if you find yourself in a time crunch.